Uttar Pradesh Chief Minister Yogi Adityanath attacked the Congress party for their 'dynastic politics'. 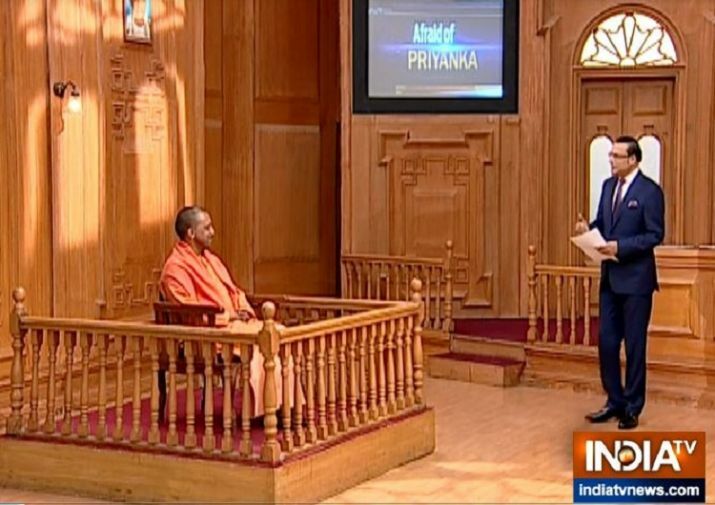 Talking to India TV's Editor-in-Chief Rajat Sharma in Aap ki Adalat, Adityanath said that Congress has again proved that for them, the family is the party. "They cannot look beyond the family," he said on Priyanka Gandhi Vadra's entry into active politics.